In a new study published in the journal Neuron, a group of researchers at Baylor College of Medicine, Texas Children's Hospital, Washington University and the University of Pennsylvania reveal a new neural mechanism that helps maintain breathing rhythm. Breathing is a biological function that balances its rhythm with the ability to respond to changing environmental conditions, during both waking and sleeping hours. 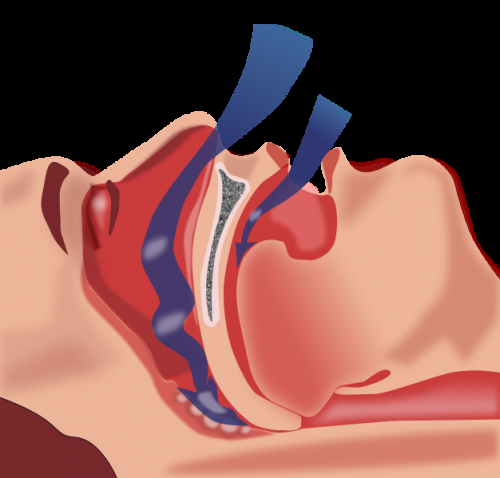 Better understanding of the mechanisms that regulate breathing can lead to treatments for conditions such as apnea, a potentially life-threatening disorder in which breathing stops and starts repeatedly. Until now, how the body coordinates a regular breathing rhythm with a response to external stimuli was not well understood. In this study, led by Dr. Huda Zoghbi, professor at Baylor and director of the Jan and Dan Duncan Neurological Research Institute at Texas Children's Hospital, scientists combined genetic, electrophysiological and behavioral approaches in a mouse model and discovered that neurons expressing the NACLN gene are essential for the stability of breathing. This discovery opens up a possible new path for research and for development of potential treatments for apnea through targeting the activity of the NALCN channel.